cupcakeMAG for Littles: Fashionable Treats for Chic Moms & Their Babes: Current Obsession Girls N Frills Knit and Frills Leg Warmers! Current Obsession Girls N Frills Knit and Frills Leg Warmers! Oh yes, the cutest pair of Petti Leg Warmers in HOT PINK. We immdiately contacted the oh-so-sweet designer, Melena & scored a pair. 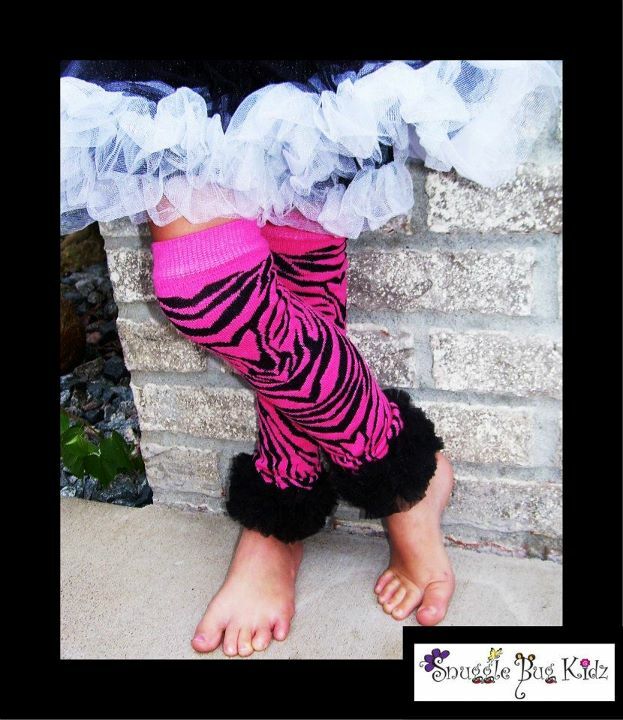 And now, Snuggle Bug Kidz is offering the cutest Girls N Frills Knit & Frills Leg Warmers! Well now, it's your turn. Available for purchase NOW for $19.99 per pair + shipping! Fits size 6 months - Girls 5/6. So head over and LIKE them now!